The name Denise Bacon is synonymous with outstanding musical training at Dana Hall. Miss Bacon was a shy fifth-grade boarder at Tenacre when she began her piano studies. At Dana, “Denny” continued with piano lessons and was involved in many diverse activities. She was on the class basketball team and the class hockey team, and a member of the French Club, Riding Club, and the Christian Service League. A quote in the 1937 Dana Hall Year Bookpraises her piano playing: “When Denise plays the piano, it may well be said: ‘Music hath charms. '” Miss Bacon remembers playing Christmas carols for Helen Temple Cooke and the entire school in the elegant Living Room of Dana Main, next to a Christmas tree adorned with blue lights. At Pine Manor Junior College, a part of the Dana Hall Schools at that time, Miss Bacon took piano lessons with Helen Hopekirk, an eminent member of the Department of Music. Hopekirk House, a residence for music students, was named in her honor. Miss Bacon graduated from Pine Manor in 1940 and from the Longy School of Music with a soloist diploma in 1943. She then went to New York and studied for six years with noted chamber music pianist Mieczyslaw Horszowski, her most important piano teacher. Graduating with a Bachelor of Music degree in piano from New England Conservatory of Music in 1952, Miss Bacon continued her studies at the Conservatory and received a Masters in Chamber Music in 1954. Due to her high musical standards, Miss Bacon brought distinction to the Dana Hall Music Department. She joined the music faculty in 1944 and became Head of the Department in 1948. In the mid-1950s there was a competition to find a new Dana Hall alma mater, one that did not cover as wide vocal range as the previous song. Miss Bacon’s song was voted the “most singable” by the faculty and students and is the alma mater sung at Dana today. In 1957, she founded the Dana School of Music in response to the growing demand by Wellesley residents who asked that musical instruction be available to them and their children. The school offered lessons in piano, voice, orchestral instruments, classical guitar, and theory for boys and girls as well as adults. Miss Bacon’s unique teaching style influenced many aspiring musicians. In July of 1966, Miss Bacon taught a workshop at the University of Southwestern Louisiana in the Orff and Kodaly methods of musical instruction. The response to these innovative musical techniques from fellow music teachers was so overwhelming that she was determined to go to Hungary and learn more about the Kodaly method of musical instruction and to bring this method to the United States. In 1966, she was awarded a Braitmayer Fellowship that paid for her salary and expenses for the 1967-68 year to study at the Liszt Academy and the Orff Institute in Budapest, Hungary. In 1995, Miss Bacon retired from her position as the Director of the Kodaly Center of America but today is still working hard on the KCA’s archives. A part of the archival material will go to the International Kodaly Institute in Kecokemet, Hungary and a more complete United States collection will go to the University of Maryland. She is also looking for a publisher for her recently completed book about her 1967-68 year behind the Iron Curtain. In 2001, Miss Bacon wrote the music for an original opera, The Legend of St. Nicholas. It was performed at St. Andrew’s Church in Wellesley with Miss Bacon playing the piano. 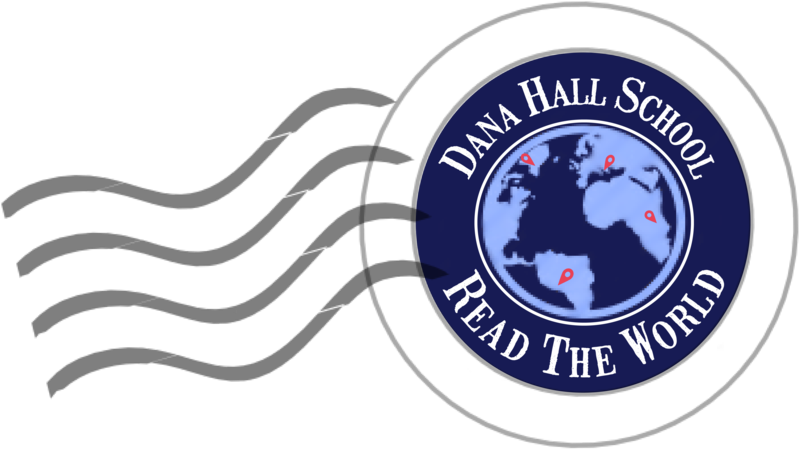 “The 1990 Dana Hall Distinguished Alumna Award.” Dana Hall Bulletin. Spring 1991: 16. Bacon, Denise. Telephone interview. 20 January 2006. Bacon, Denise 1937. “A Year Behind the Iron Curtain.” Dana Hall Bulletin. October-November 1969: 8-14. “Class Notes.” Dana Hall Bulletin. Fall 2003: 35. The History Page of KCA. The Kodály Center of America. 16 January 2006. <http://www.kodaly-center-of-america.org/history/history_t.html>. “Music…The Tie That Binds.” Dana Hall Bulletin. Summer 1996: 40.